Helps maintain healthy digestive system. May help maintain healthy cholesterol levels. Supports healthy respiratory system. 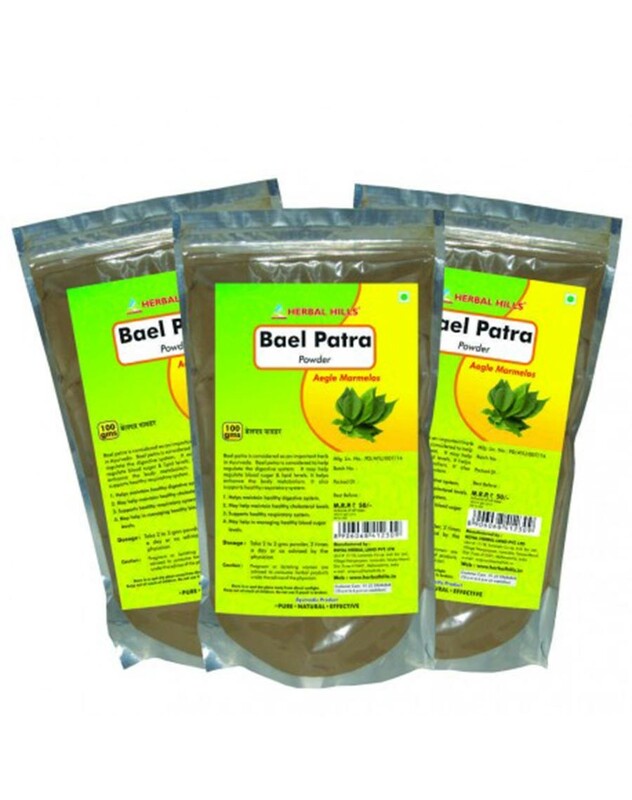 May help in managing healthy blood sugar levels helps to enhance body metabolism. This product is not intended to diagnose, treat, cure or prevent any disease.